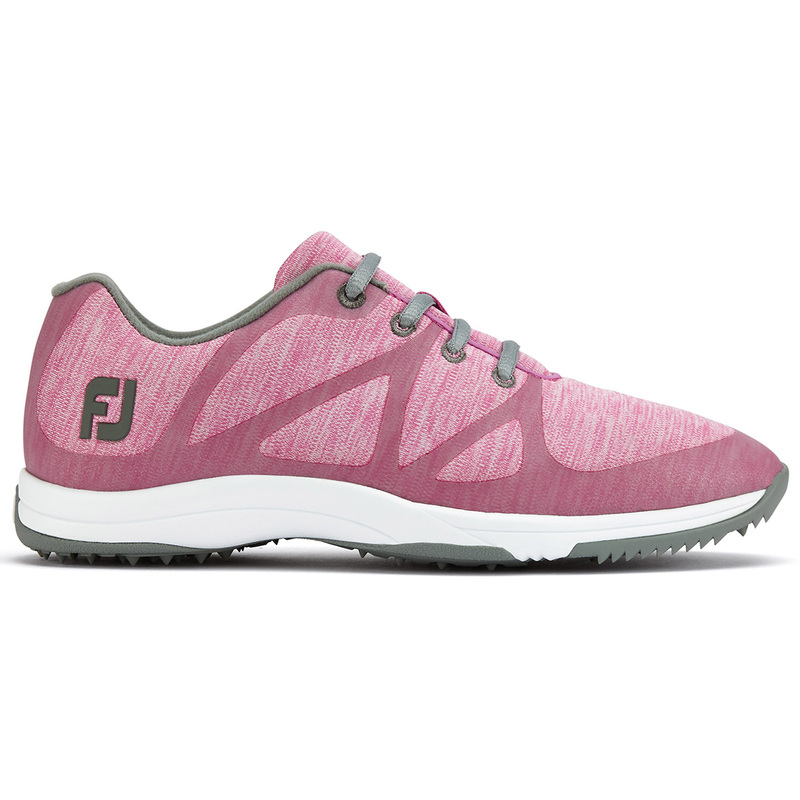 Inspired by the athletic style for a perfect look providing a lightweight, spikeless versatility. 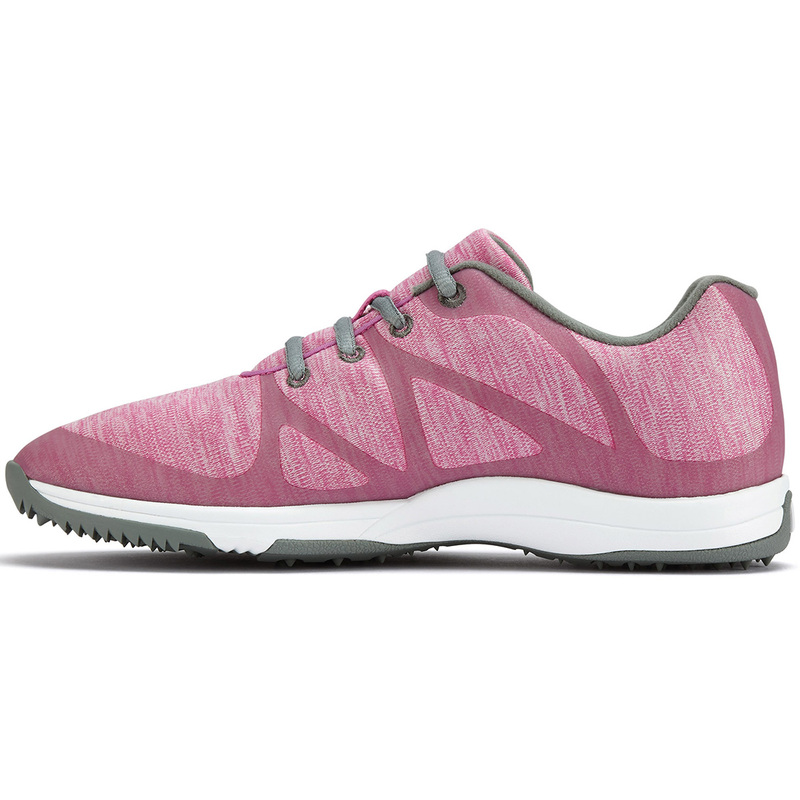 The BreathEasy sport mesh upper offers a cooling feeling on the inside of the shoe and have a one year waterproof warranty to allow you confidence in any weather. 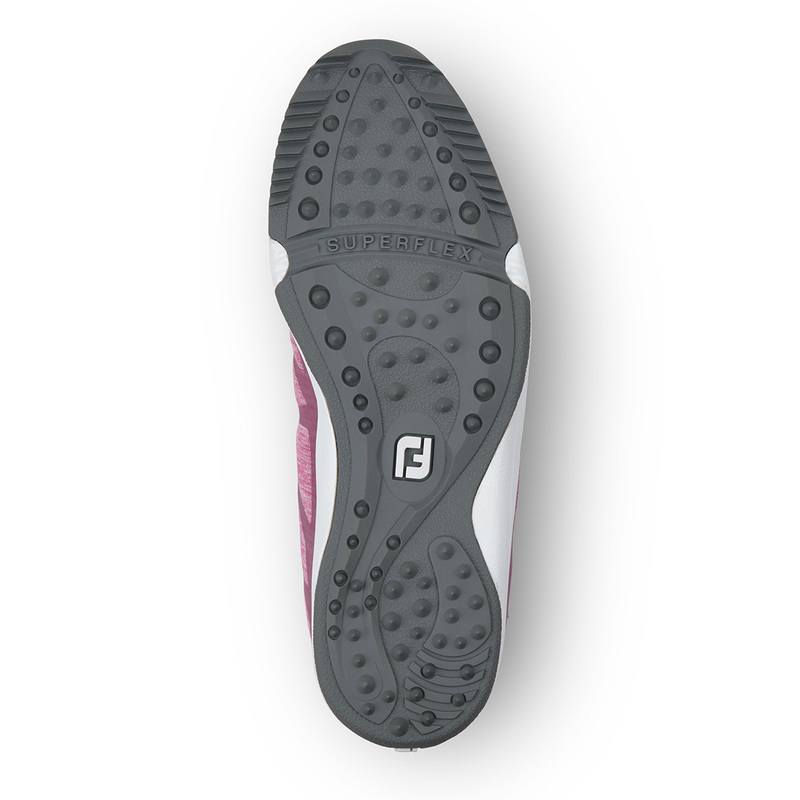 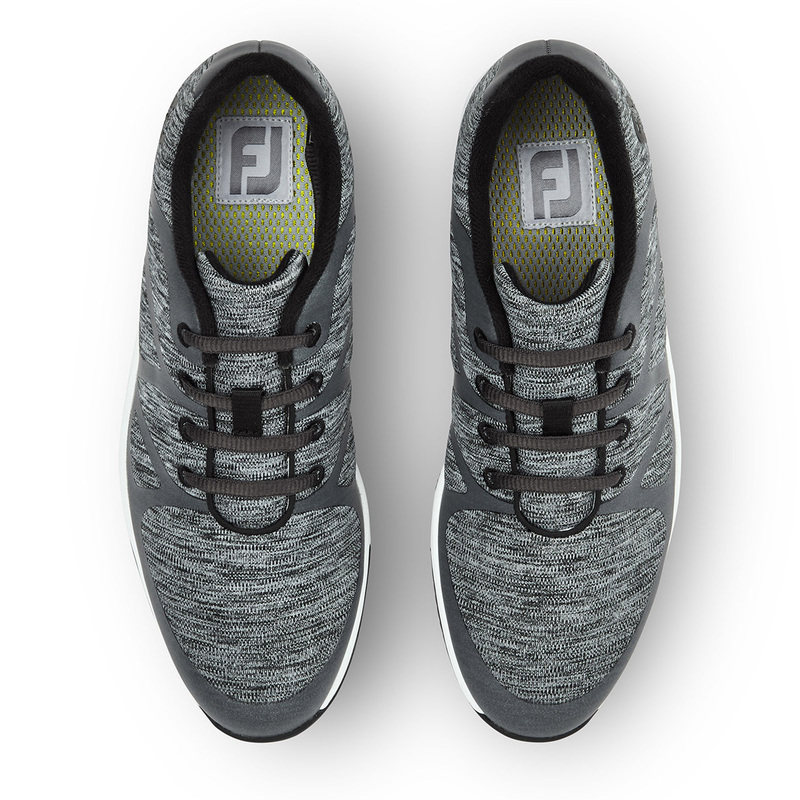 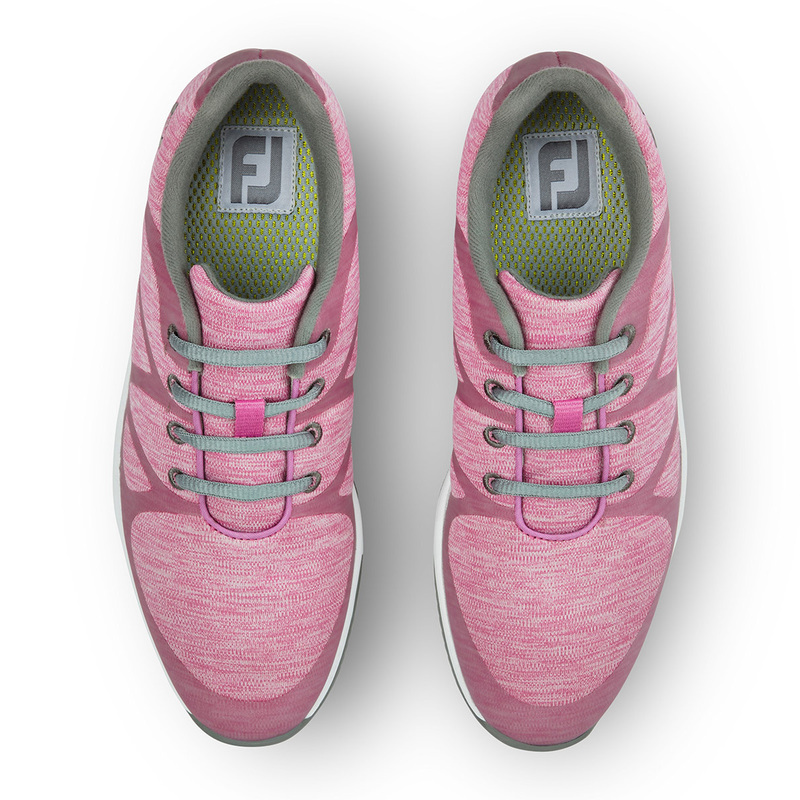 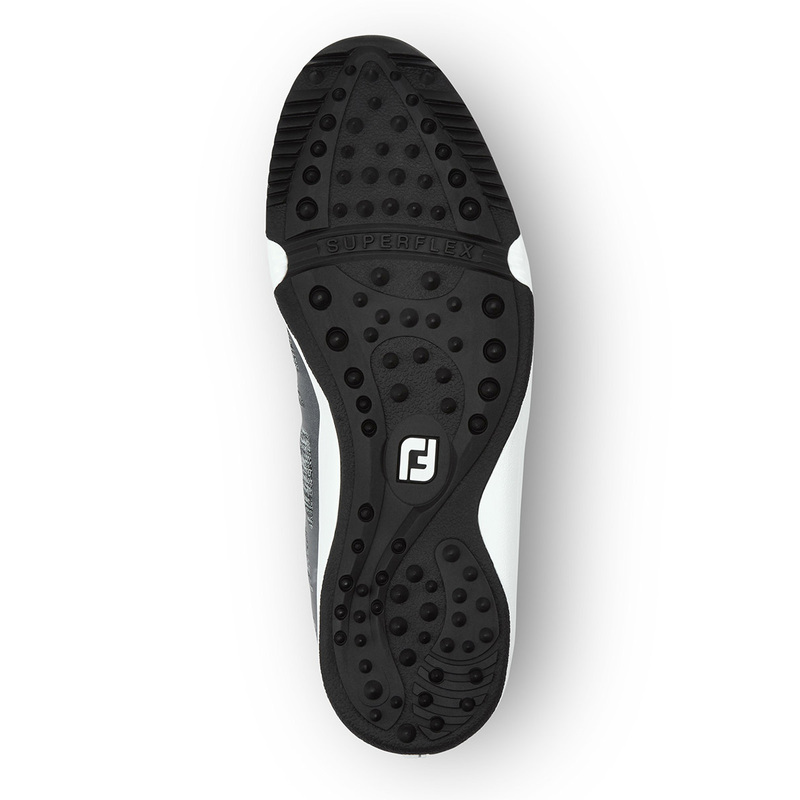 The Footjoy Leisure is the ideal shoe for on and off the course as the durable duramax rubber outsole lets you use them anywhere and everywhere without losing grip.